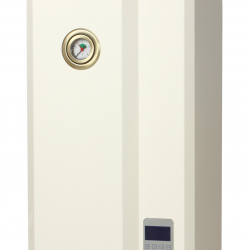 Hot water cylinders are an indispensable part of most heating systems available today. There are two main types of cylinders utilised in homes - pressurised unvented hot water tanks and vented hot water tanks. 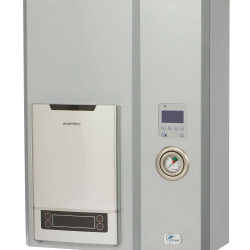 Unvented hot water cylinders have no cold water tanks, with the sealed hot water cylinder fed directly by cold water mains. This means that they do not require space for an additional cold water tank, freeing up potential space in the loft. Vented hot water systems are the most commonly encountered water storage cylinder found in the UK, with copper tanks fed cold water from a header tank. Culm Stores offers a great selection of water storage cylinders, guaranteeing that you'll get a cylinder that suits your needs the best. Distribution Low Loss Header 1" 55kW 8 TAPPINGS - HORIZONTAL for central heatings with condensing gas boilers. Distribution Low Loss Header 5/4" 95kW 8 TAPPINGS - HORIZONTAL for central heatings with condensing gas boilers.